Over the years, I have given hundreds of public lectures of all types and lengths, have interviewed noted astronomers, and have been interviewed by journalists and educators. Most of these happened before digital recording became common. 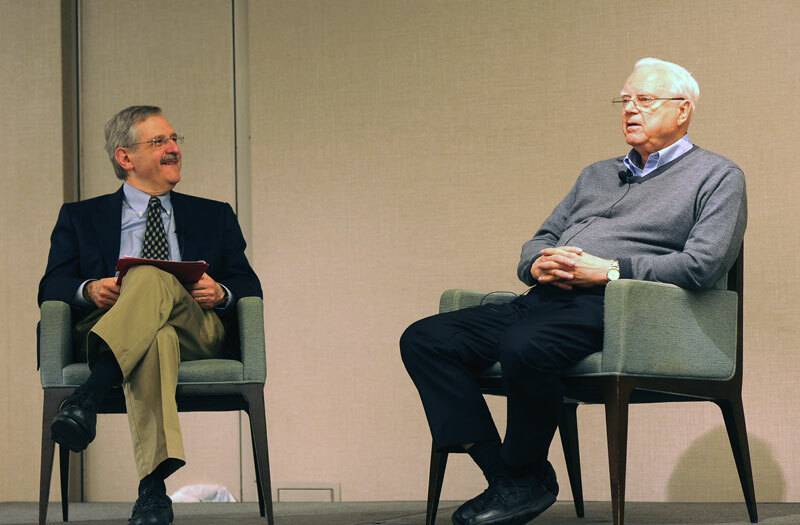 But here are a few occasions that have been preserved in the last decade, ranging from what is perhaps the world’s shortest and most lighthearted introduction to black holes to a long interview with SETI pioneer Frank Drake, exploring his career and current views.